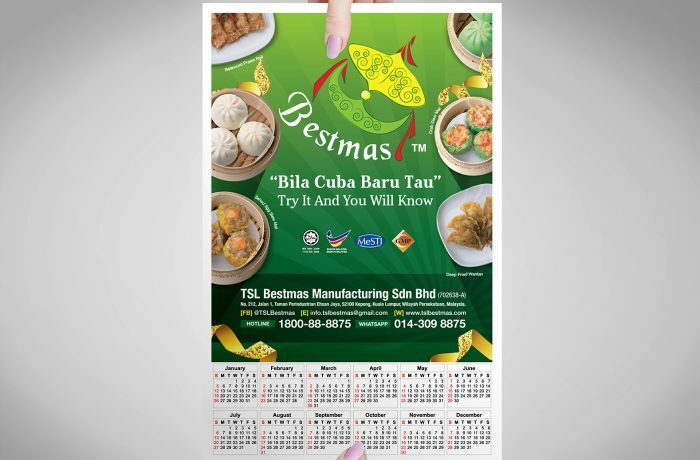 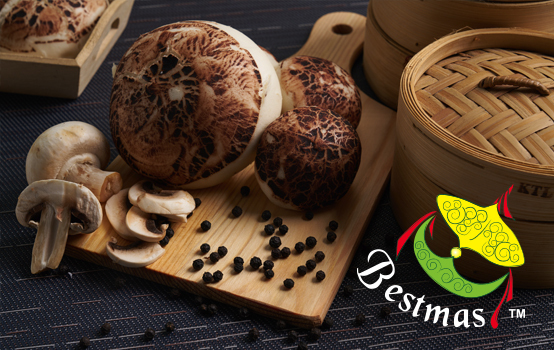 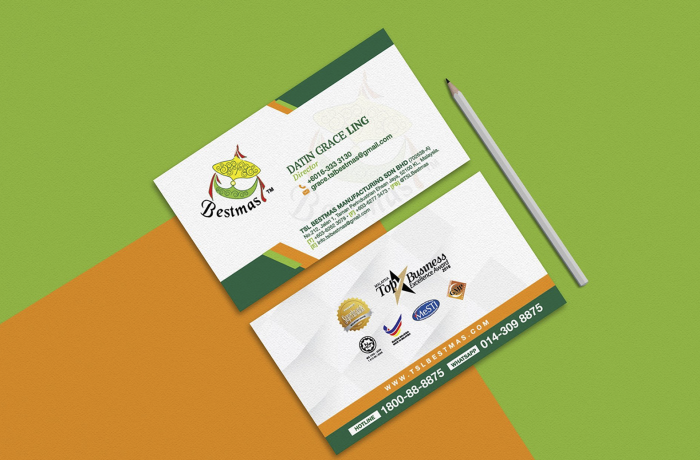 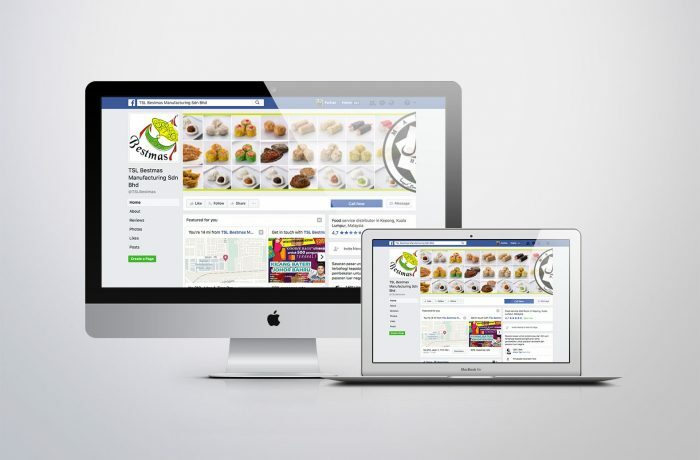 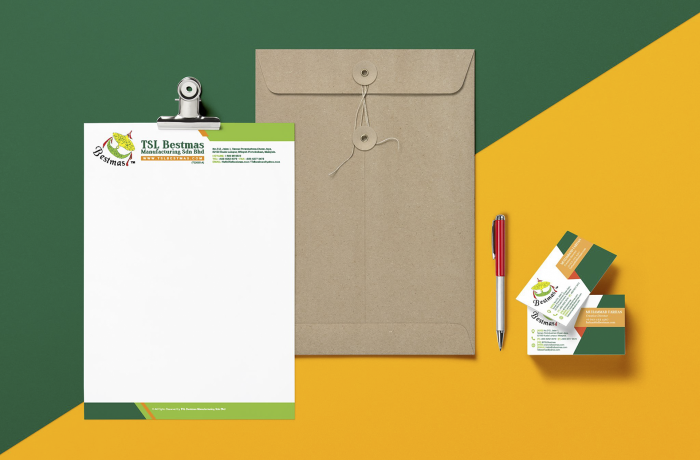 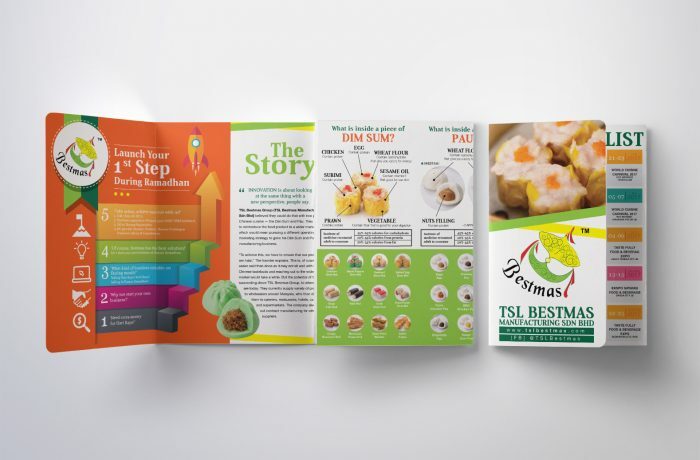 TSL Bestmas Manufacturing | Yibon Creative Inc.
❝ TSL Bestmas Manufacturing Sdn Bhd is an established manufacture and supplier of Dim Sum & Pau. 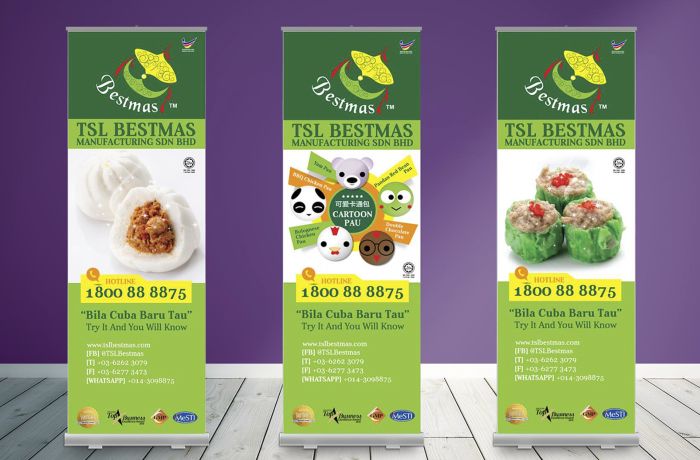 TSL Bestmas has done the research towards customers need for their tasting of Dim Sum & Pau. 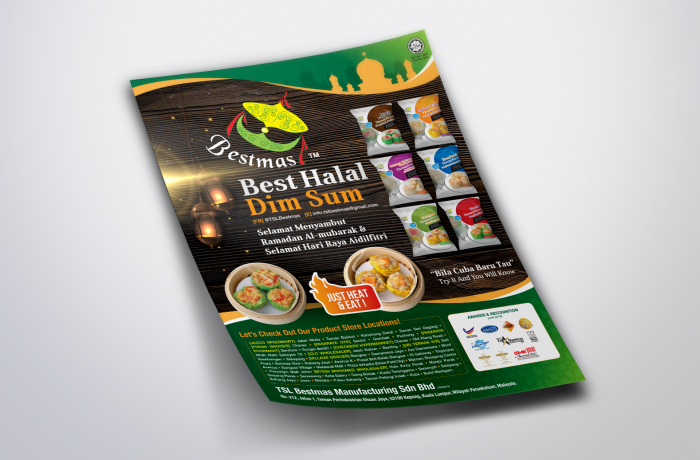 They have a group of professional Dim Sum & Pau to suite the Muslim customers and wholesales market.